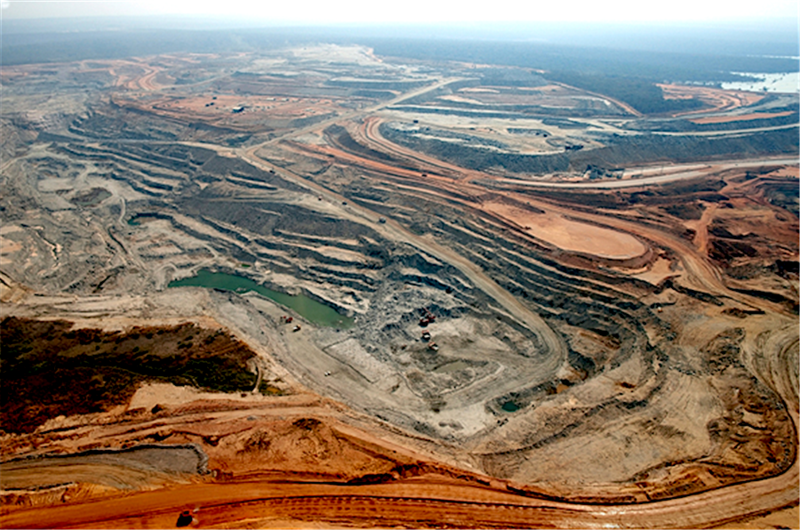 Africa-focused gold producer Randgold Resources (LON:RSS) will cease trading on both the London Stock Exchange and NASDAQ at the end of the year, as its planned merger with Canada’s Barrick Gold Corp (TSE, NYSE:ABX) has been approved by the Royal Court of Jersey, Channel Islands. The $18.3 billion-deal creates "New Barrick," the world's top gold miner by value and output, with a dominant position in Africa. When markets reopen on Jan. 2, this blended company will trade as GOLD in New York and continue as ABX in Toronto. Randgold chief executive Mark Bristow, who is also the designated president and chief executive of Barrick, said the court's approval was the last major milestone towards completing the deal. His company's headquarters are located on the low-taxing Channel Islands, a group of Britian-dependant islands in the English Channel, off the coast of France. When markets reopen on Jan. 2, 'New Barrick' will trade as GOLD in New York and continue as ABX in Toronto. “By finding, developing and operating the best assets, with the best people, [the new Barrick] will deliver sustainable returns to our owners and partners,” he said in the statement. According to BMO Capital Markets analyst Andrew Kaip, it is almost certain that the New Barrick will sell a number of non-core assets to position the company as the lowest cost western-based gold producer. Shareholders in both companies had voted in favour of the merger in November.